Listen to Black Vengeance now! We’re really close to the premiere of Black Vengeance! It’s on Friday, yay! Yet, the celebration starts NOW. Together with Magazyn Gitarzysta we’ve prepared a special treat for you – a pre-release exclusive streaming of the whole album! 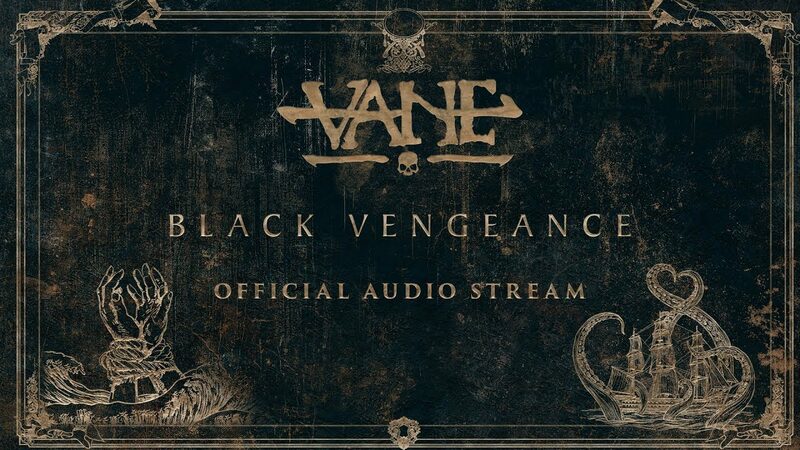 Yes, you read it right – click below to listen to Black Vengeance before everyone else. And don’t forget to share the news on socials! Next post: Black Vengeance out NOW!